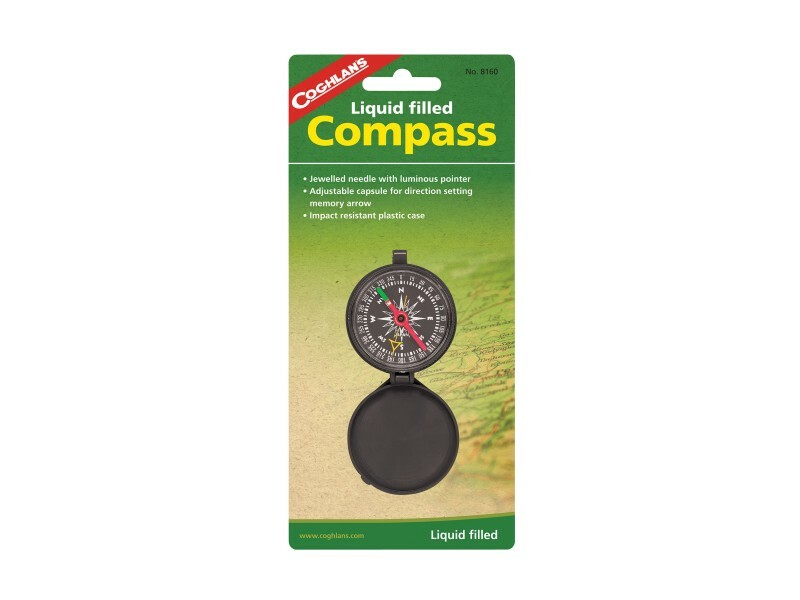 Buy Pocket Compass , from Coghlan's Ltd for $4.99 only in My e-commerce. 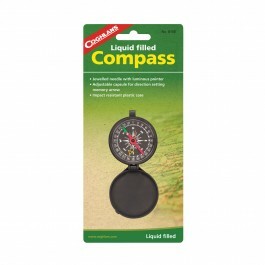 Impact resistant case, jeweled needle with luminous pointer. Adjustable capsule for direction setting memory arrow.